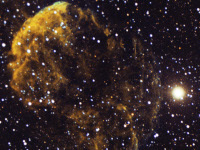 OASI is a society for people interested in astronomy. 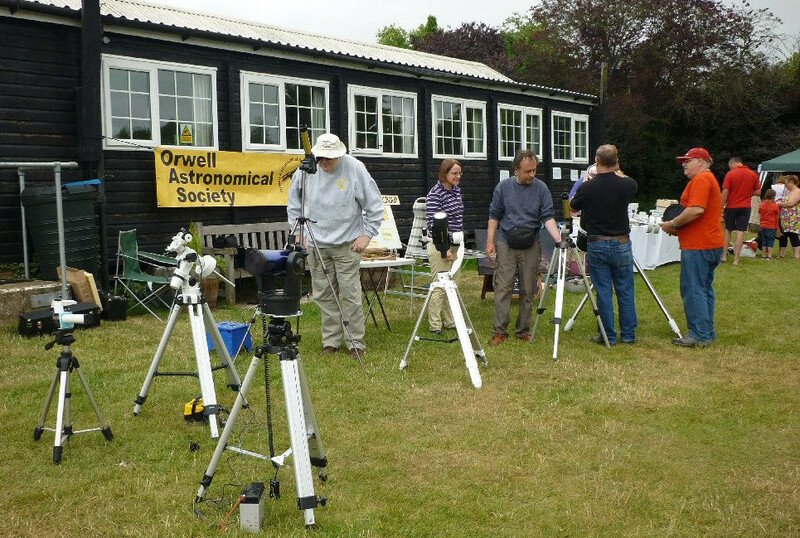 We are based at Orwell Park Observatory and Newbourne Village Hall (both near Ipswich, Suffolk). 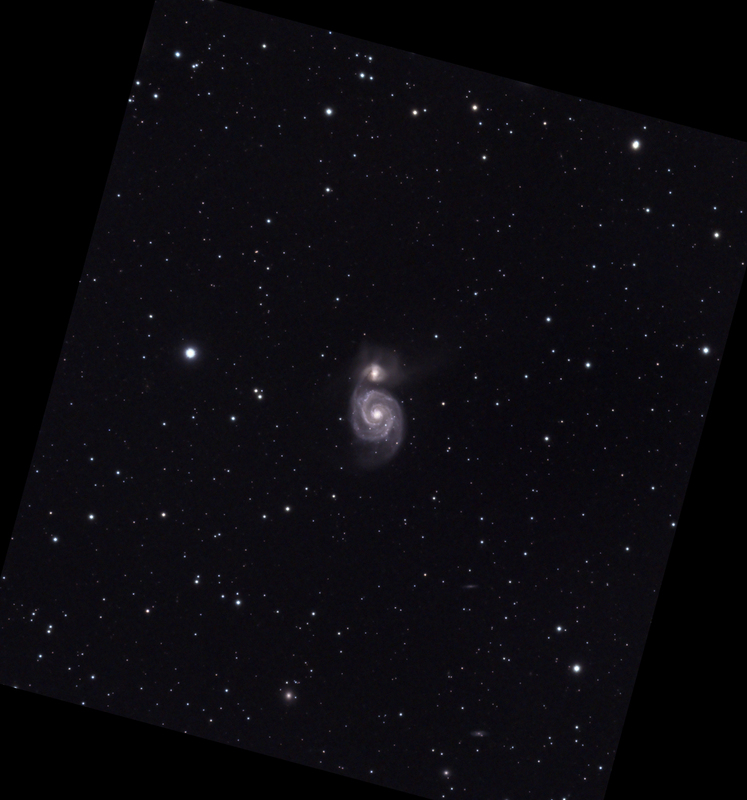 Members enjoy a wide range of interests in astronomy and include armchair astronomers, casual observers, and dedicated amateurs with specialist skills in visual and photographic observing, constructing telescopes, public education in astronomy and the history of astronomy. The panels below provide information on our activities, and how to join. Email for more information: info@oasi.org.uk. 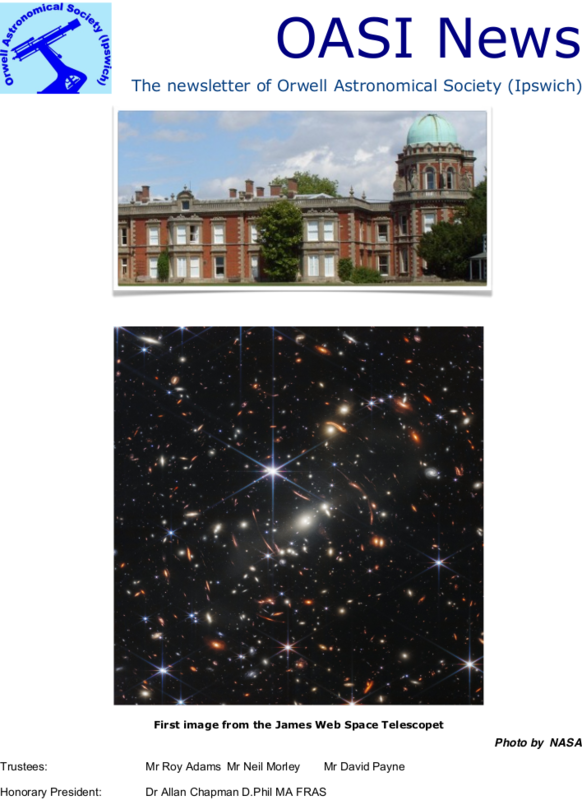 Our monthly observatory tours provide an opportunity for individuals to visit Orwell Park Observatory. Organised groups may visit by appointment. 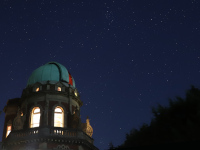 Observatory tours and group visits must be booked in advance. More information and book a visit. 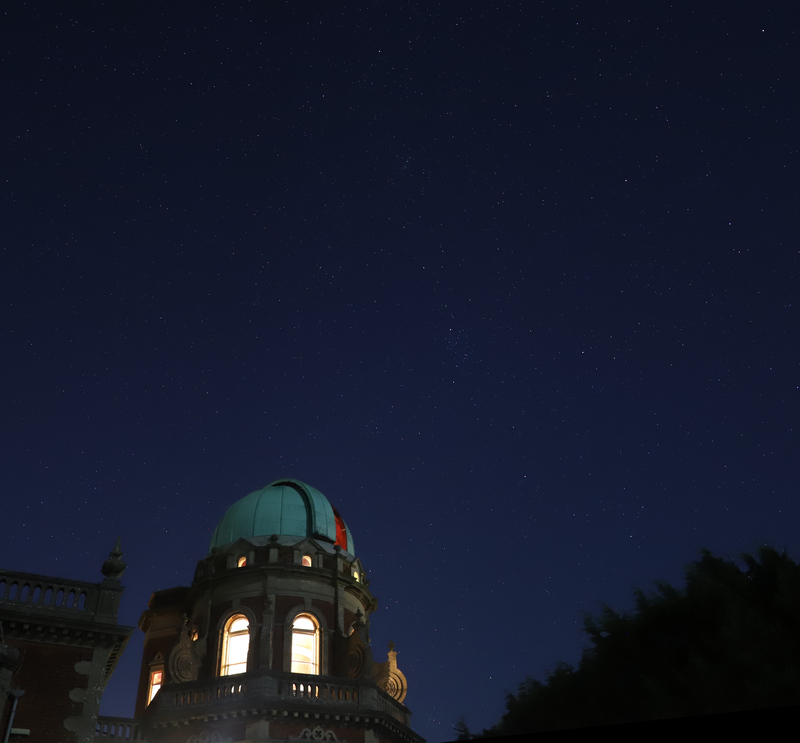 Wednesday evenings are open to members, NOT to the public. 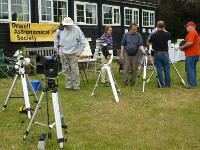 Newbourne Village Hall is OASI's dark-sky observing site and venue for workshops, informal lectures and presentations. If you're interested in joining OASI, please come to a meeting at Newbourne. 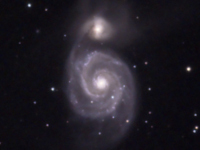 Next meeting: Monday 06 May 2019, 19:00. Recent reports and observations. More. 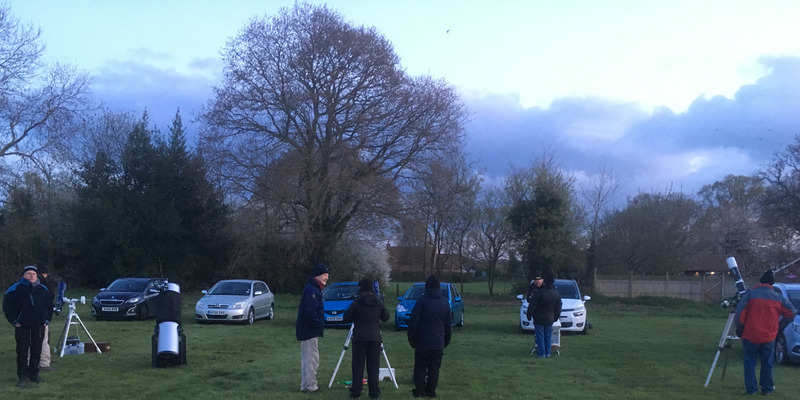 Members of OASI setting up at the Bentley Star Party, 13 April 2019. More. 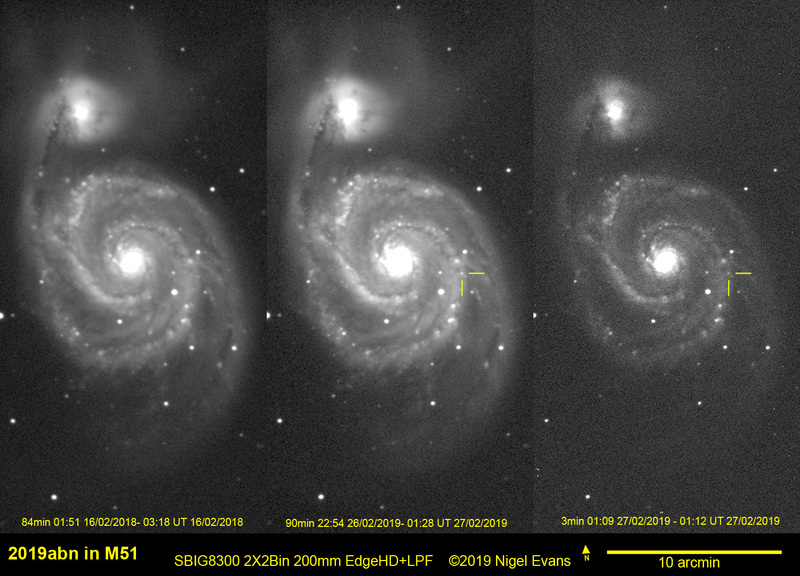 M51 the Whirlpool Galaxy, 30 March 2019, John Hughes. More. 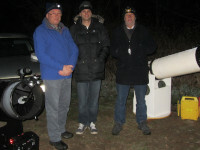 Observers at the grazing lunar occultation of ZC2401, 26 March 2019. More. Delegates at the very successful OASI-BAA Back to Basics Workshop, 02 March 2019. 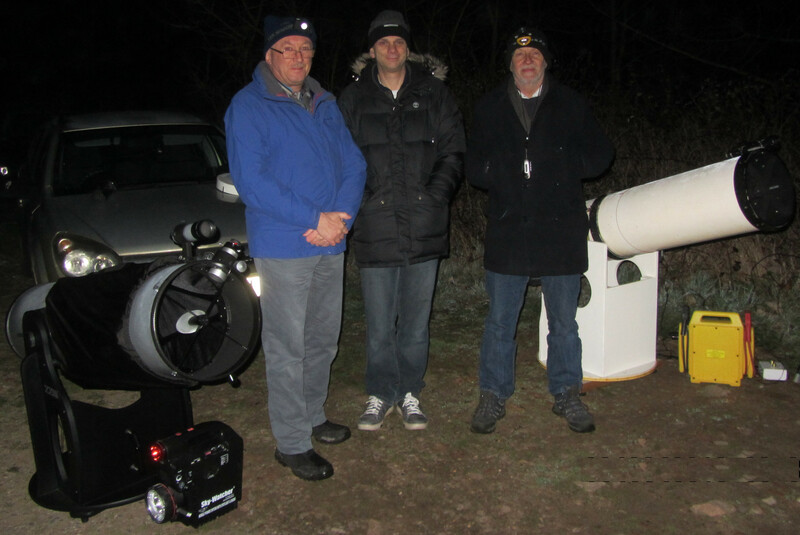 Luminous Blue Variable LBV 2019abn, 27 February 2019, Nigel Evans. More. 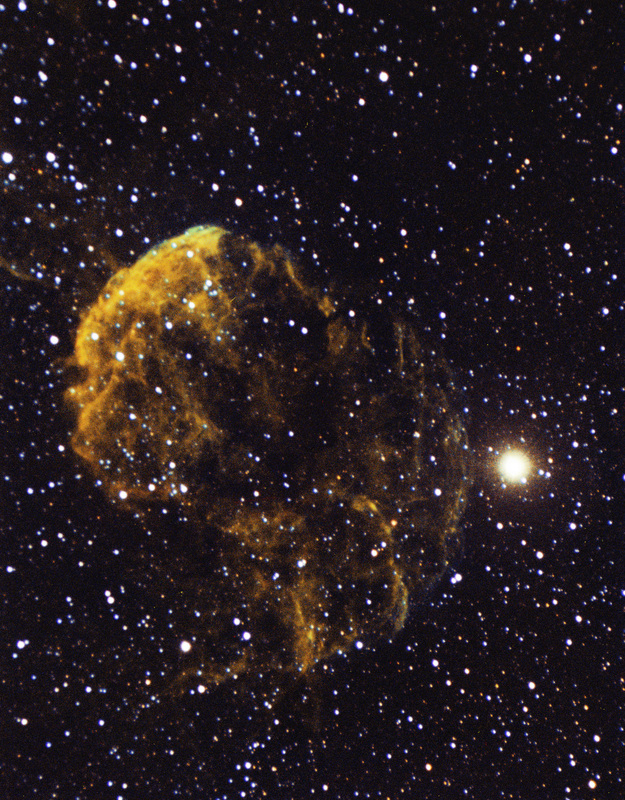 IC443, The Jellyfish Nebulae, imaged in monochrome light, 26 February 2019, Andy Gibbs. More.